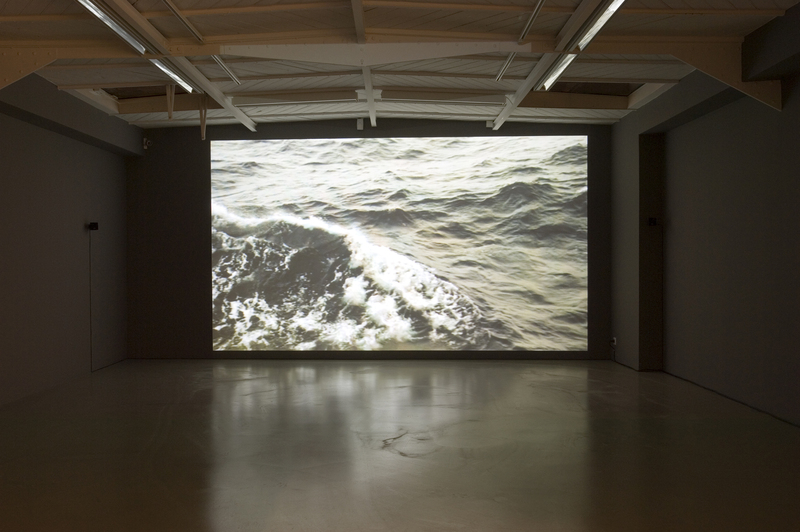 The inaugural, curated issue of artcore seeks to establish a broad range of responses to contemporary art and curatorial practice from varied spatial perspectives. By titling the first issue Northeast, artcore journal gives focus to a particular region of the US, while simultaneously questioning the notions of origin, destination and regional boundaries to spatially explore nonlocalizable relations that sweep through distant points. As such, the term or location, Northeast, is revealed as a line of becoming, creating space for dynamic frequencies between dialectical opposition conditions of finite/indiscernible, pointed/nonlocalizable and aborescent/rhizomatic to produce a shared deterritorialization among locales that we often think of as static and recognizable points of origin. 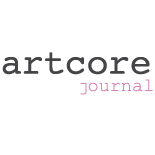 This issue of artcore journal explores the elasticity of the notion of region, demonstrating that themes presented in visual art and curatorial practice fluctuate in-between points and in active and vibrating spaces rather than being anchored into a fixed location. This entry was posted on June 15, 2012 by artcore journal in Volume 1, Issue 1: Northeast.